Chele Farley an underdog to Sen. Kirsten Gillibrand? Not if you ask her. This year's race between Sen. Kirsten E. Gillibrand – a possible Democratic presidential candidate – and Republican Chele Farley looks, on the surface, like a mismatch. Don't tell that to Farley, who's running a spirited but underfunded race against one of the Democratic Party's rising stars. 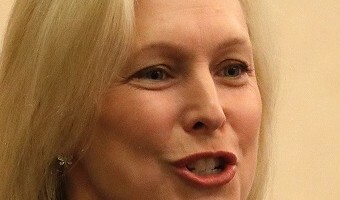 To hear Farley tell it, Gillibrand's national prominence is the very reason voters ought to throw her out of the Senate. "She's focused on raising her profile to run for president, but what I care about is that she hasn't accomplished anything for New York," Farley said. 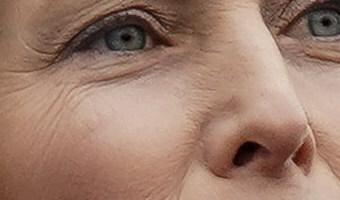 Gillibrand begs to differ. Her office churned out a 12-page list of accomplishments that she said would benefit the state, such as legislation boosting rural broadband, studying waterfront erosion on the Great Lakes and funding construction at the Niagara Falls Air Reserve Station. "I think what voters understand about me is that I really understand upstate," she said. "I understand the issues," such as agriculture and … [Read more...] about Chele Farley an underdog to Sen. Kirsten Gillibrand? Not if you ask her.